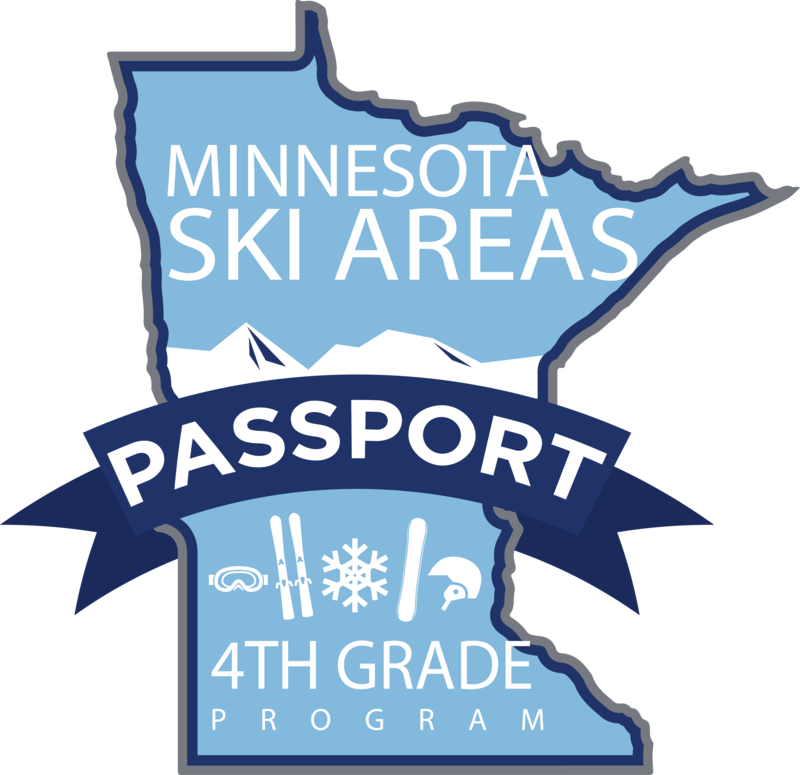 Welch Village Ski Area is proud to be a part of the Minnesota Ski Areas 4th Grade Passport Program! 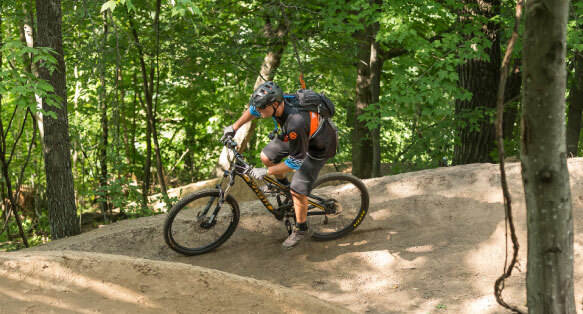 The MN Ski Areas Association (MSA) wants to give MN kids a chance to to get out, have fun, and get healthy this winter by hitting the Mn slopes! 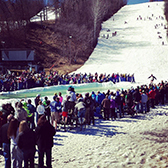 MSA created a statewide program that provides every 4th grader in the state the opportunity to ski for free. The passport includes a minimum of two visits to each ski area. 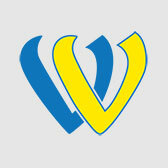 This program & pass is intended for novice to intermediate skiers. It is NOT intended for USSA & D-Team race athletes and/or 4th grade skiers already part of a traveling ski/ride club & active industry participants. What does Welch Village offer for 4th Grade Passport Holders? MN 4th Grade Passport holders must present their passport card at the Welch Village Season Pass Window. Passport holders will be issued a 3-day Welch Village Season Pass, valid for any 3 days during the current season (certain black out dates exist - see below). This pass is non-transferable. In order to receive a free lift ticket, the 4th Grade Passport holder must present their Welch Village pass in order to receive a lift ticket. If the Welch Village Pass is not present, a lift ticket will not be issued. How do I get a 4th Grade Passport? MSA charges $24.95 for the passport to cover the costs of printing & shipping. All 4th Grade Passports must be purchased online here - CLICK HERE!